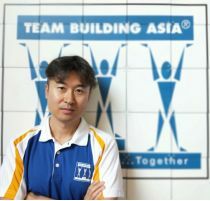 Meet the team at Team Building Asia. 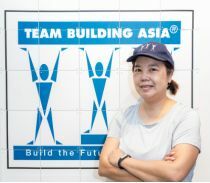 Our knowledgeable staff are ready to discuss your requirements and tailor a program for you. Ask us for a free consultation and quote. 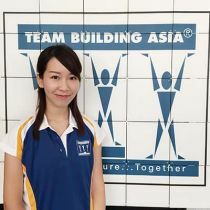 Simien is energetic and personable and has led multiple training workshops and team building events throughout China for different clients. Paula has a distinctive ability to understand trends and derive optimal business solutions that leverage competitive advantage. 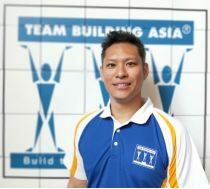 Daniel has worked in the theme parks industry for over 10 years and joined Team Building Asia as an Event Project manager in May 2018. 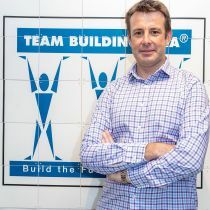 David challenges participants to reach their highest potential through experiential, interactive and fun workshops. 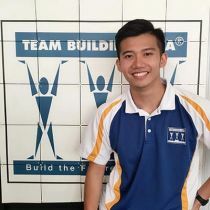 Kelvin is a dynamic and energetic facilitator that motivates his audiences to demonstrate their potentials. Negotiates to book new and repeat business from generation to close of sale. 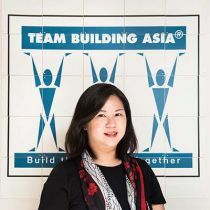 Natalie truly believes in the power of training and development and has witnessed the results in productivity and bottom line growth. 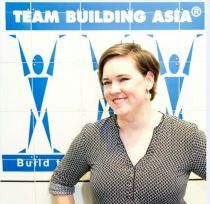 Corinne's enthusiasm and passion for people development, allow her to provide the highest quality of service to suit the clients’ needs. 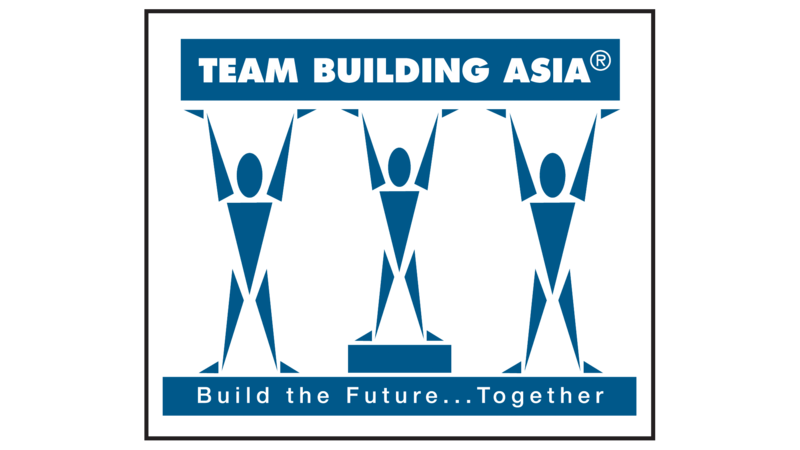 James brings to team building Asia an extensive experience in managing a wide range of international events. 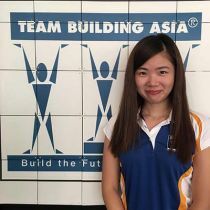 Rachel joined Team Building Asia in 2014 and is responsible for the day-to-day management of office logistics. 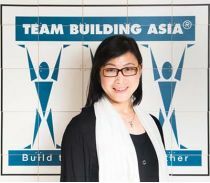 Has a varied management career and deep understanding of the working culture of Asia. 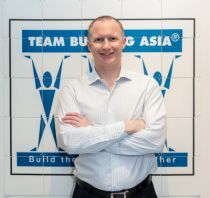 Stuart’s wide range of connections and contacts has enabled Team Building Asia to take pioneering status in the region.